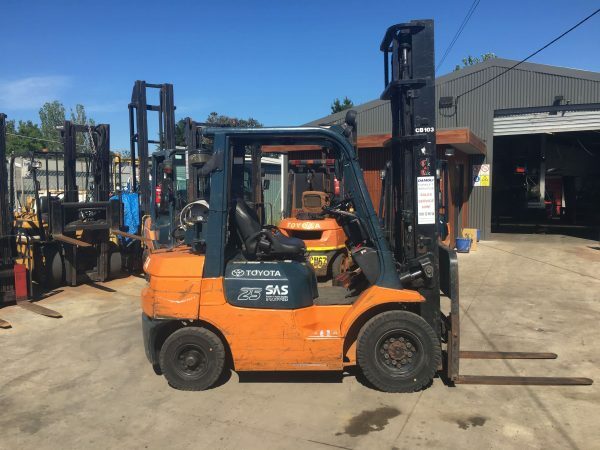 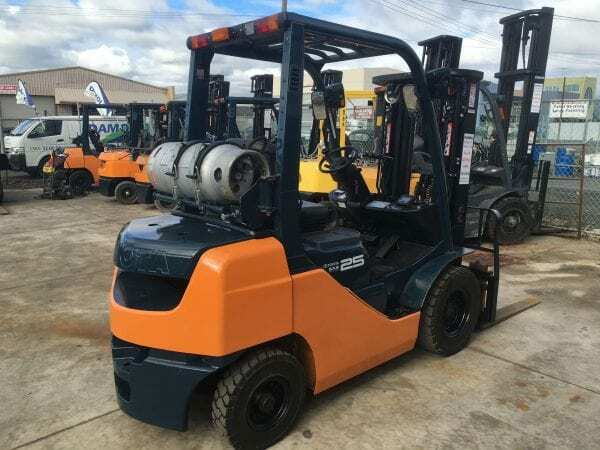 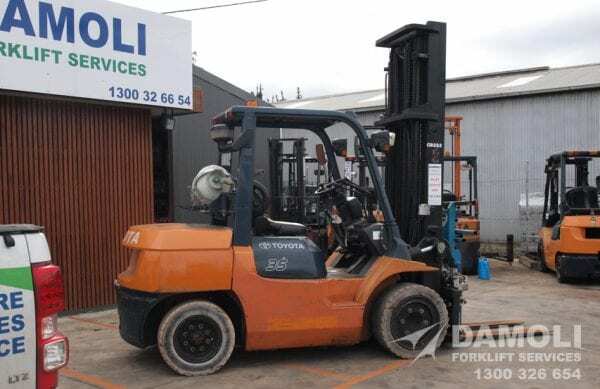 This Latest Model 2.5 tonne Container Mast Toyota Forklift is perfect to lift your business! 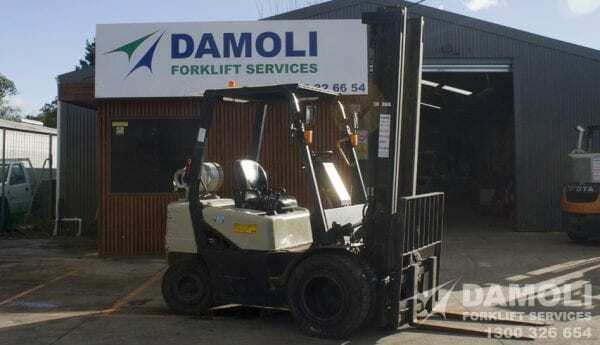 12 months warranty included. 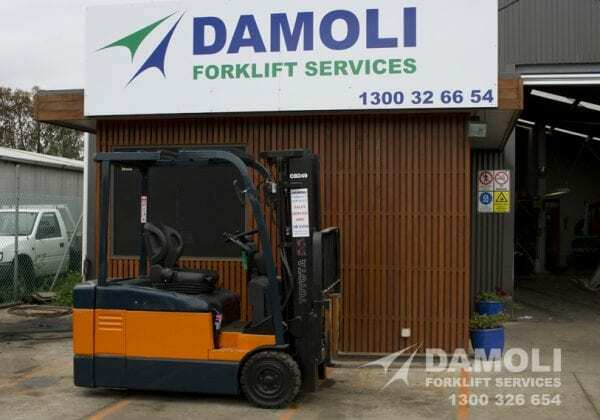 With in-house servicing and transport options Australian-Wide, this is a great deal. 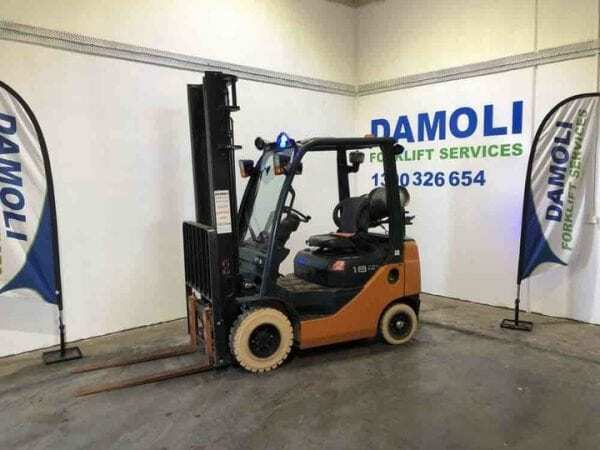 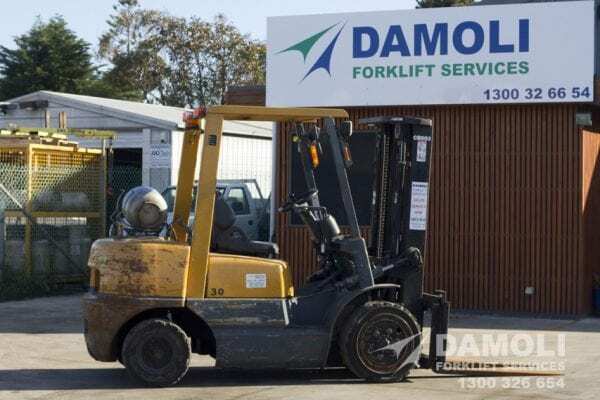 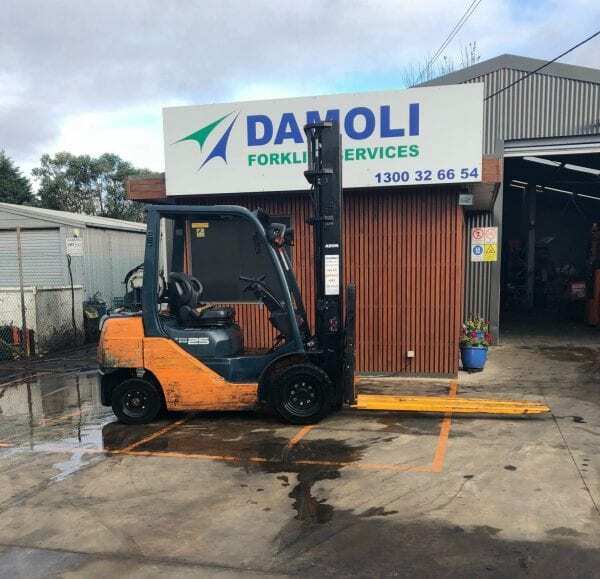 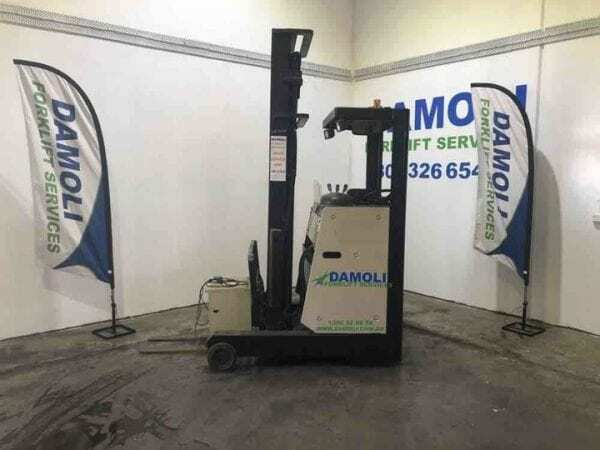 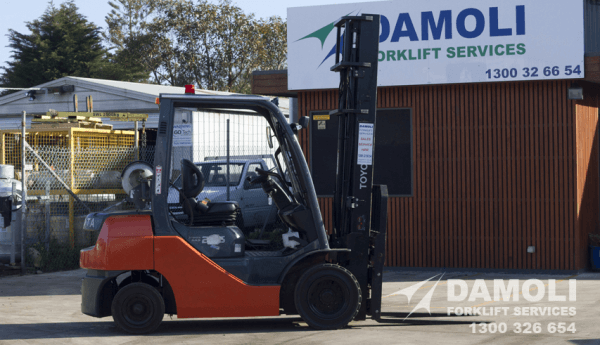 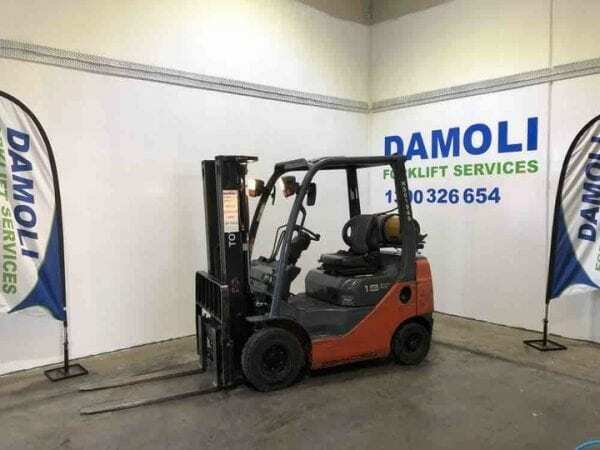 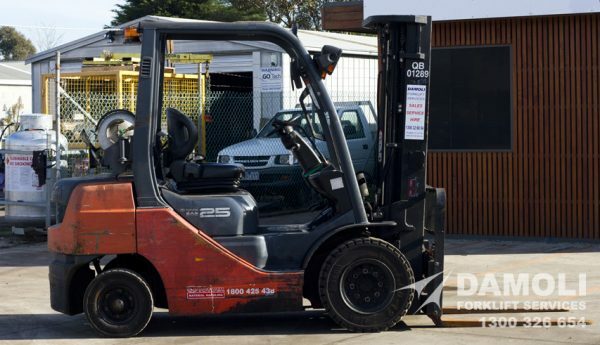 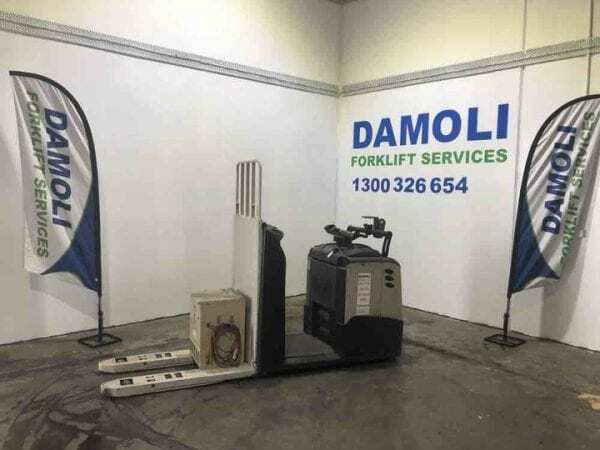 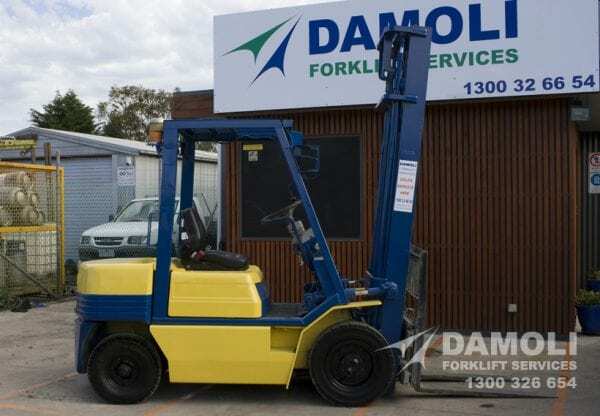 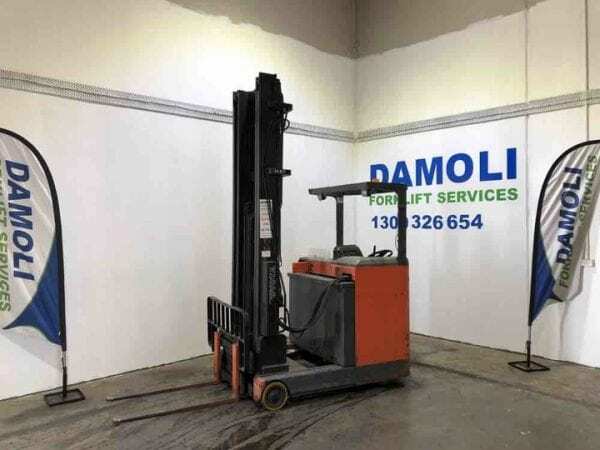 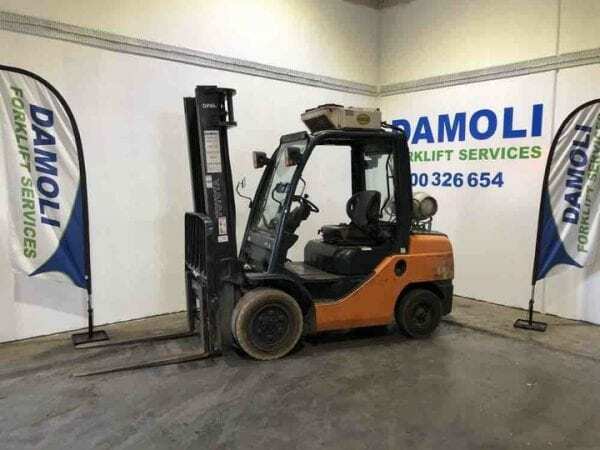 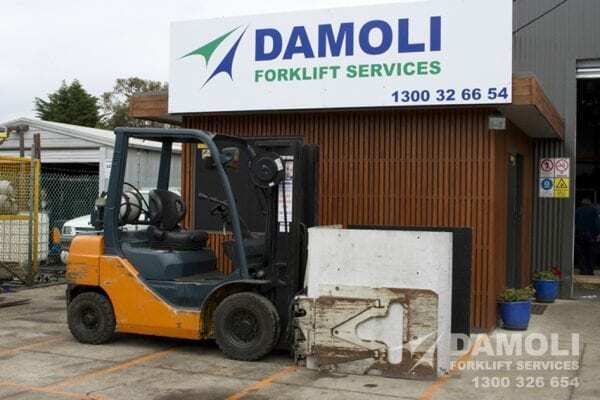 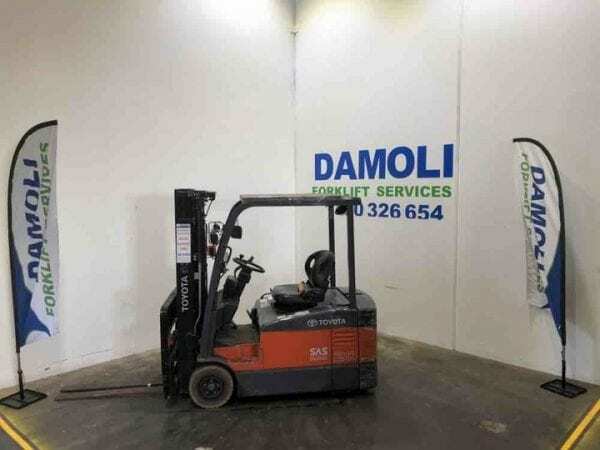 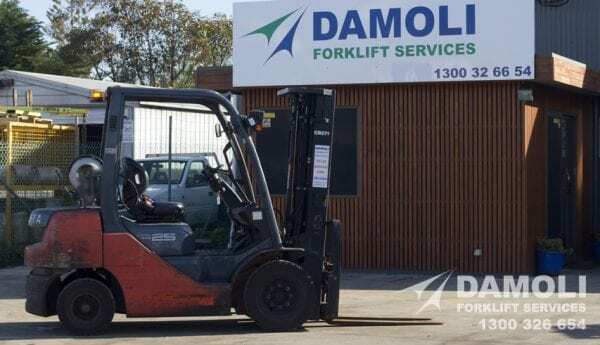 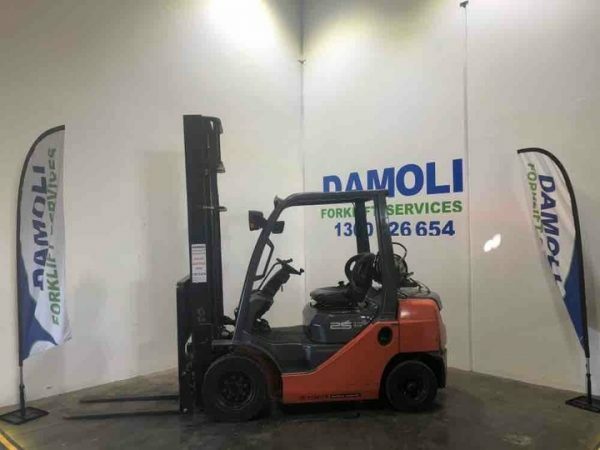 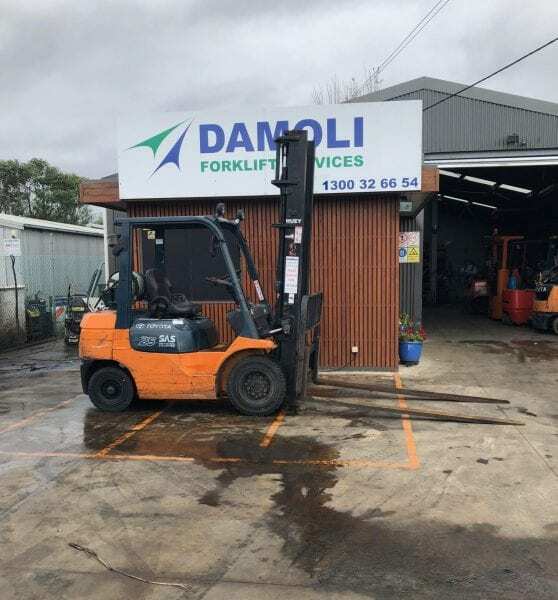 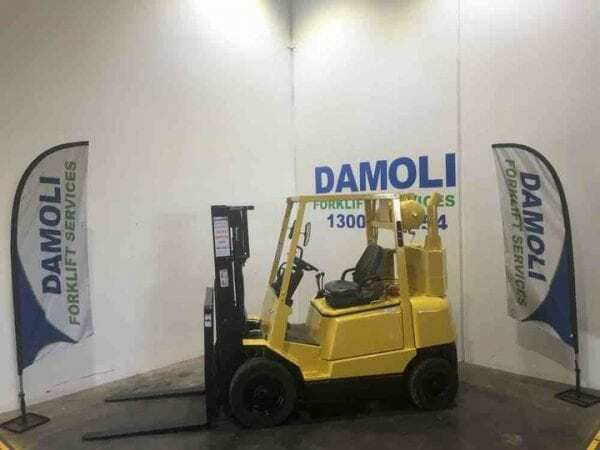 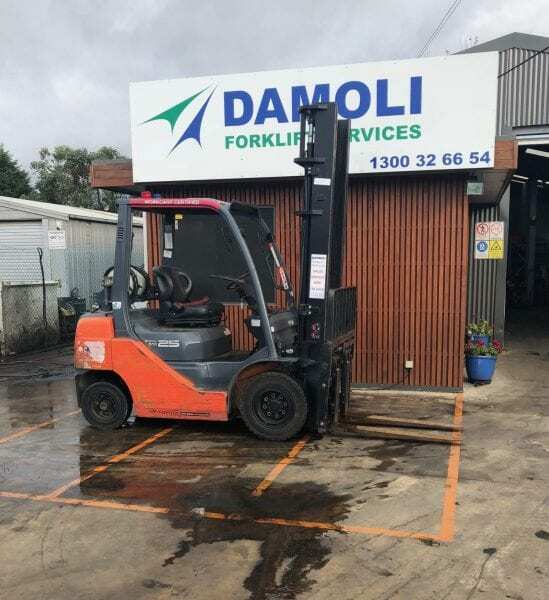 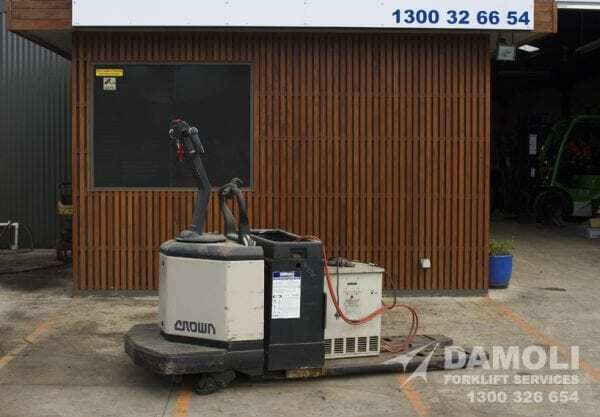 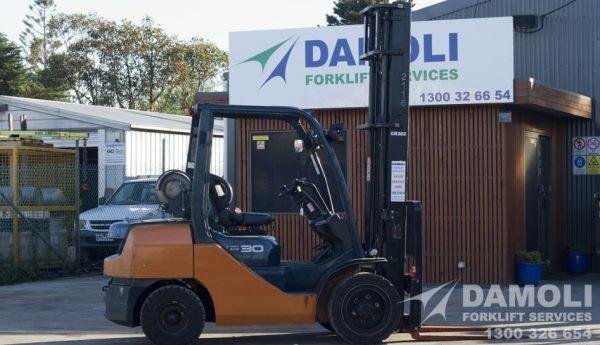 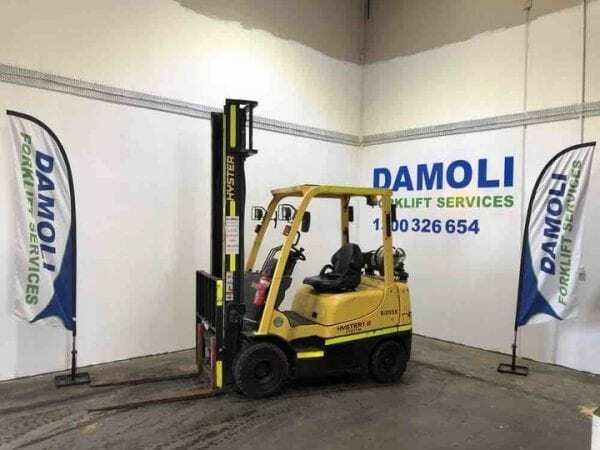 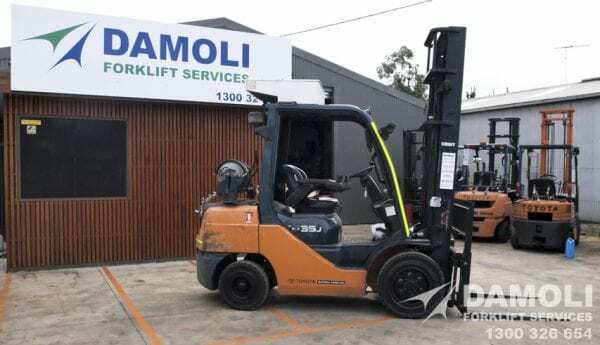 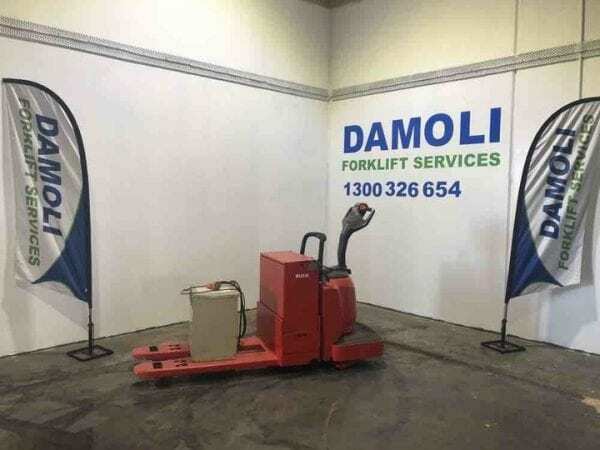 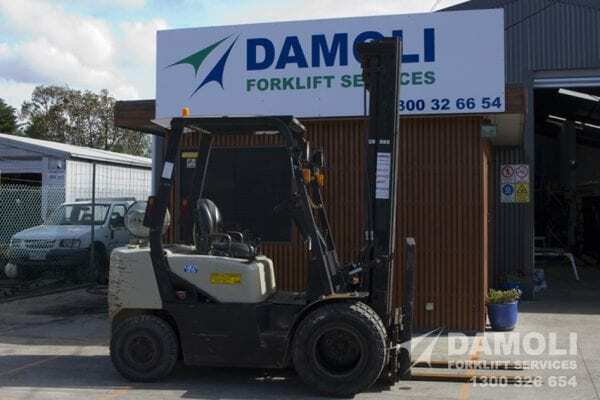 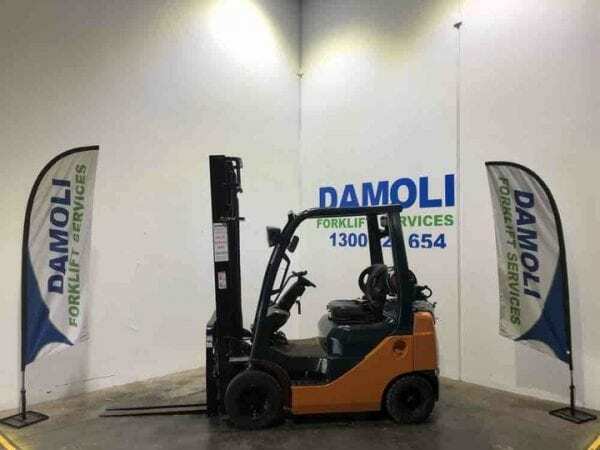 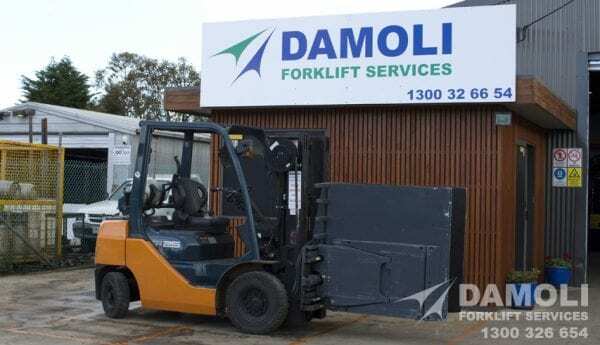 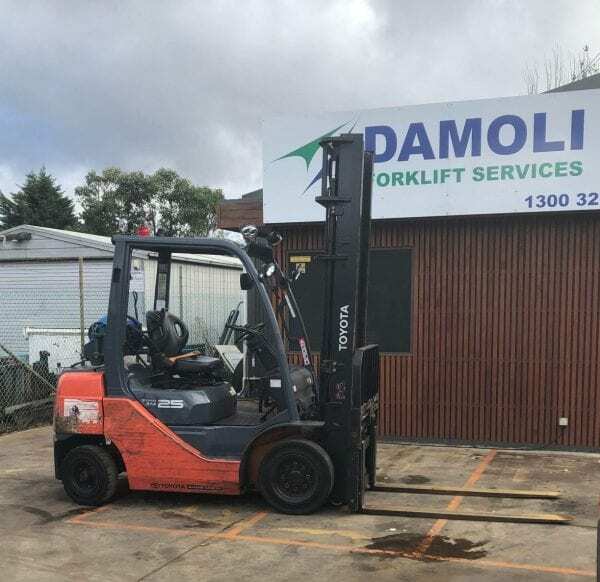 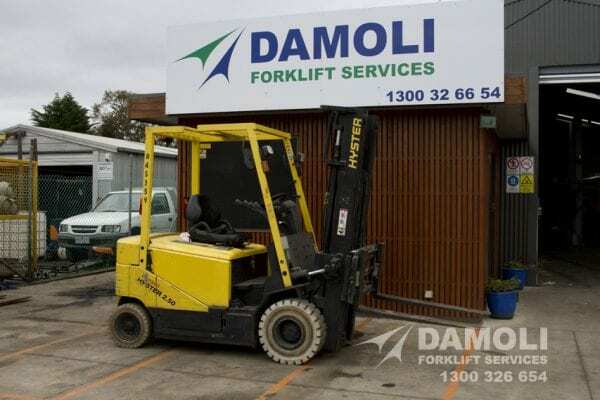 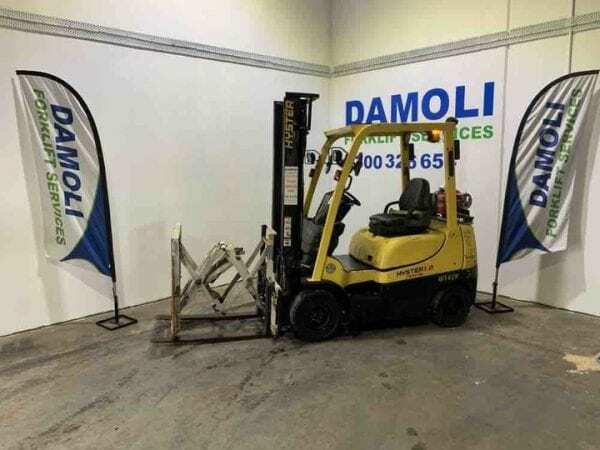 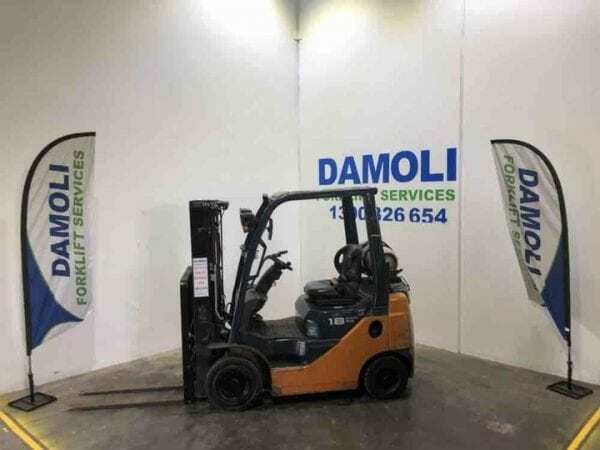 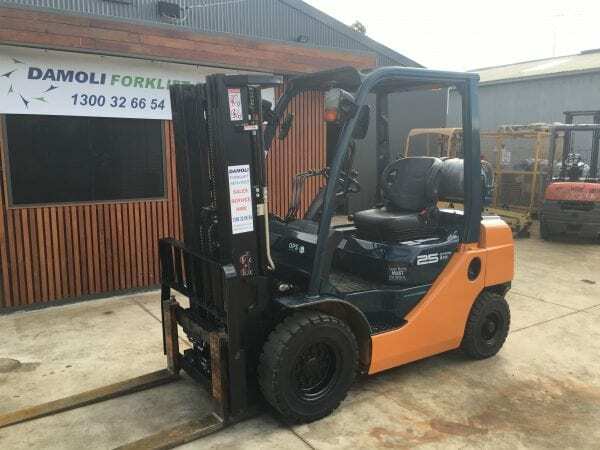 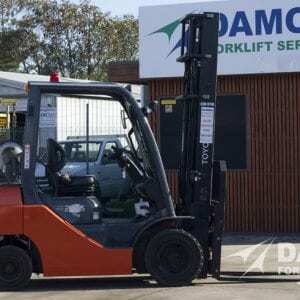 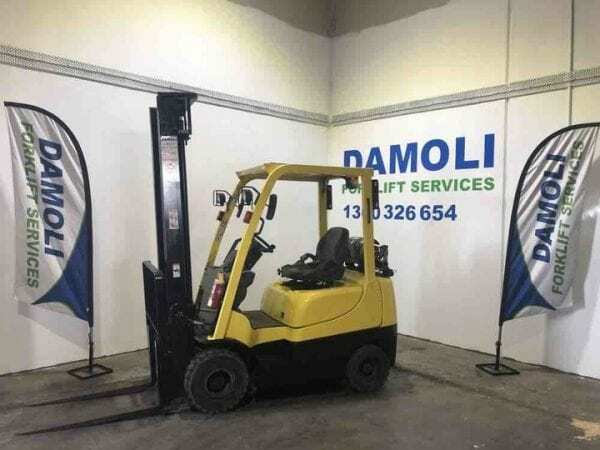 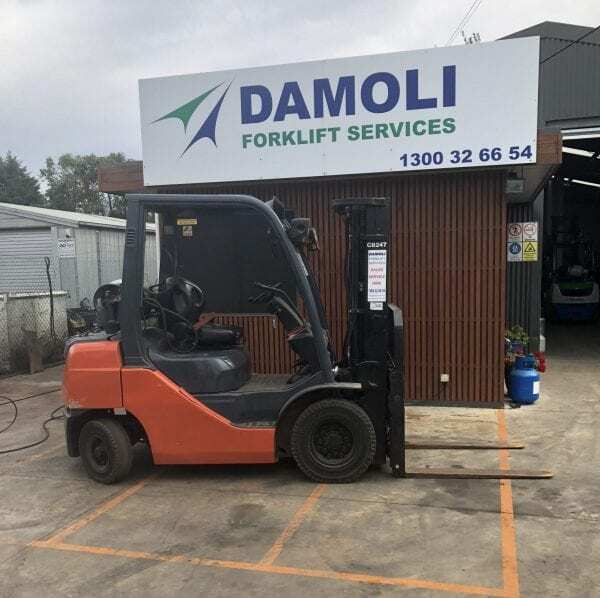 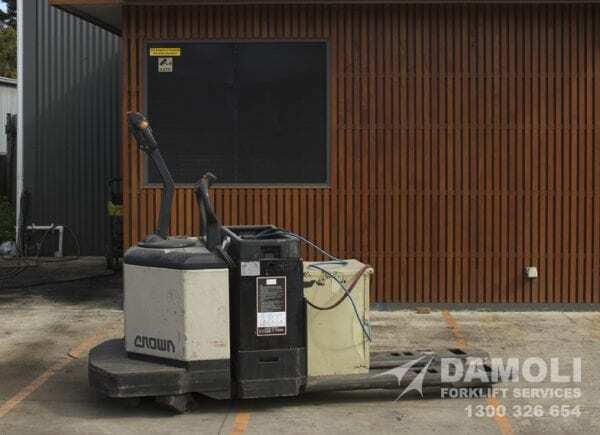 Call us at Damoli Forklift Services on 1300 326 654- Ask us what we have at our Laverton branch. 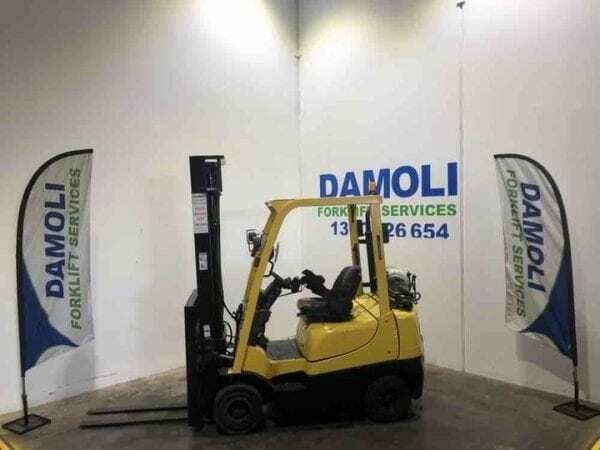 2 Tonne Container Mast Electric Toyota. 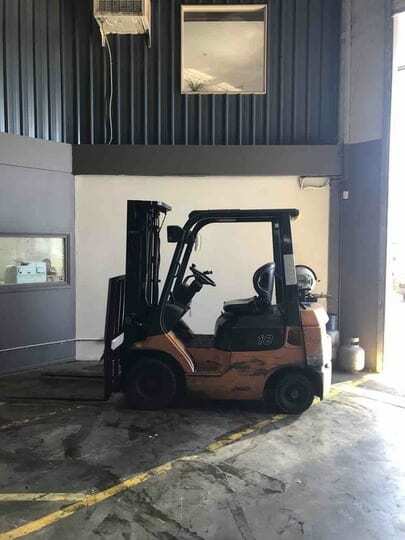 Hi My Name Is JUDY, Hire Me!